Oh my goodness, what a beauty this is Roban! You have a wonderful evening, and thank you so much for stopping by. I'll take this as a message from the Universe to get on my bike and start riding again! Love the photo Roban and like Lisa said "what a beauty". I love this photo. 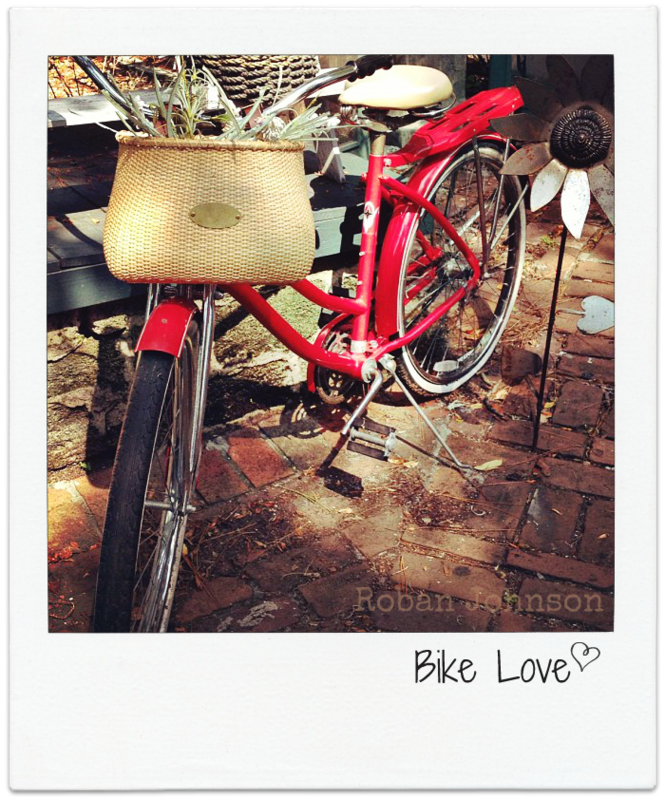 There is something so magical about a bike with a basket and I love this red one! !